We will recognize women in the military from Cathay Williams (1844 – 1892), a.k.a. William Cathay, the first known African American woman to enlist in the United States Army, and the only black woman documented to serve in the US army in the 19th century to Michelle Howard. In 2014, Howard became the first female four-star admiral and took over as vice chief of naval operations. Two years later, President Barack Obama chose her to head Europe and Africa, making her the first female four-star admiral to command operational forces. Free and open to the public. 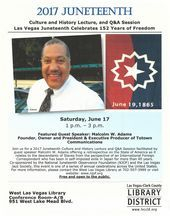 Co-sponsored by the National Juneteenth Observance Foundation and Las Vegas-Clark County Library District, these events are part of a series of celebrations across the United States. The library days provide network opportunity for locals, live entertainment, award recognition to members of the community and presentation of information by a variety of speakers. A Retrospective: The state of America as it relates to the descendants of slaves from the perspective of an International Foreign Correspondent who has been in self-imposed exile in Japan for more than 40 years. Guest Speaker, Malcolm W. Adams is the Founder, Owner and President of Totown Communications Group Japan. Adams has had an illustrious career as a TV and Radio News correspondent, TV Producer/Director, Broadcast Journalist and Media Artist for nearly fifty years. 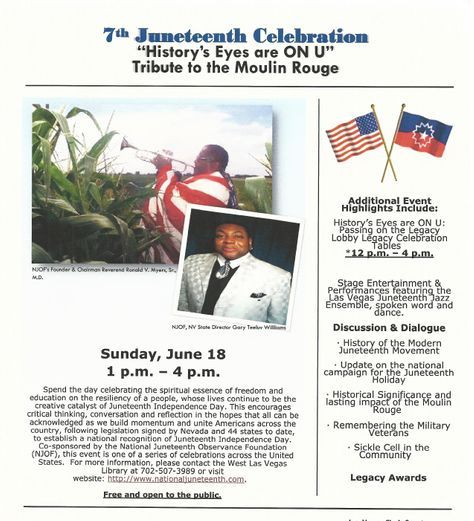 Co-sponsored by the National Juneteenth Observance Foundation and the Las Vegas Jazz Society this event is one of a series of annual celebrations across the United States. For more information, please contact the West Las Vegas Library at 702-507-3989 or visit website: www.njof.org Free and open to the public. 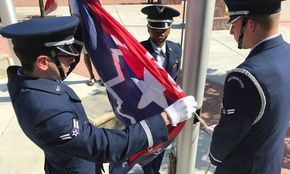 The nineteenth of June, along with the fourth of July, completes the cycle of freedom for Americans' Independence Day observance. 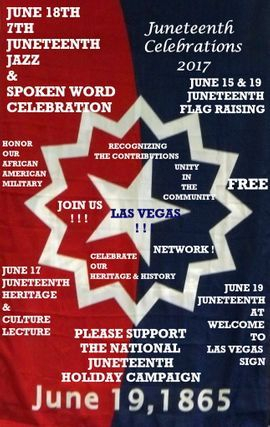 It is also known as "Emancipation Day," "Emancipation Celebration," "Freedom Day," "Jun-Jun," "Juneteenth National Freedom Day," and "Juneteenth"
Nevada is one of 45 states to officially recognize Juneteenth Independence Day as a state holiday or state holiday observance. Nevada, documents African Americans being business and property owners in Virginia City in 1866, their contributions to the early mining and development of Nevada, the role of the Black cowboys and the contributions of their collective descendants in the building of the Hoover Dam, It has been documented that former- slaves and freeborn Blacks prospered in Nevada and that a Black child graduated in 1883 from an integrated Virginia City public school. Sickle cell disease is a condition which affects red blood cells and relates to all types of sickle cell SC, SE, SD, etc. except for SS which is called Sickle Cell Anemia. Both Sickle Cell Anemia and Sickle Beta-Thalassemia are also included when you talk about Sickle Cell Disease. ‘1. 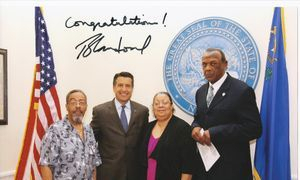 The Governor shall annually proclaim June 19 to be “Juneteenth Day” in the State of Nevada to commemorate the abolition of slavery in the United States. 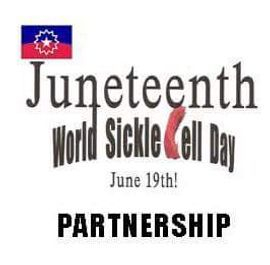 2015 was the 150th year anniversary of the celebration of Juneteenth Independence Day in America. 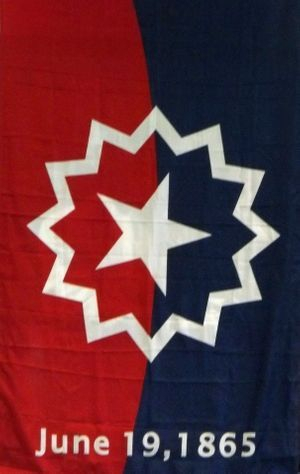 Juneteenth should be placed on all calendars as a National Day of Observance, like Flag Day or Patriot Day. 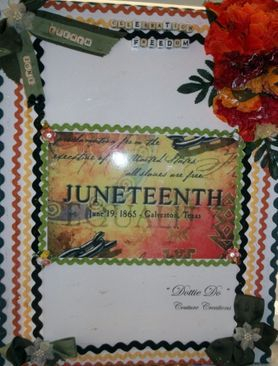 Unfortunately, President Obama never issued a Juneteenth Proclamation, or hosted a Juneteenth event. Americans of African descent built the White House during the tyranny of enslavement. As a state senator and U.S. 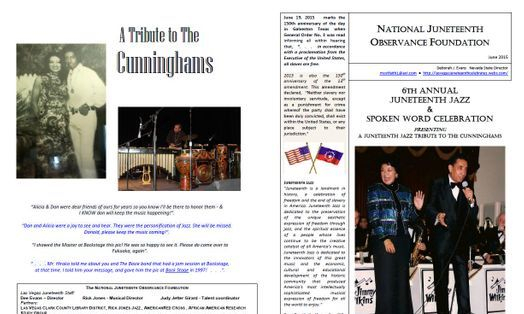 Senator from Illinois, then Senator Obama was a enthusiastic supporter of the celebration of Juneteenth. 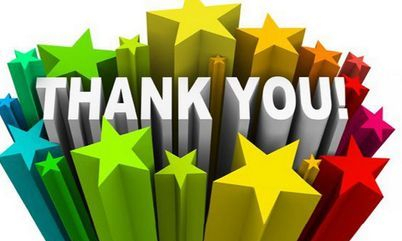 2015 brought a record number of Juneteenth Celebrations from across America and around the world. Americans from all fifty states continued to uplift the celebration of the end of enslavement during the 150th year anniversary of the issuing of the Emancipation Proclamation. 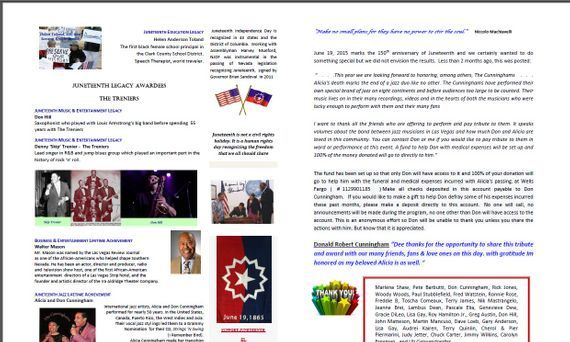 The national media continues to ignore the significance of Juneteenth Independence Day in America, the National Day of Reconciliation and Healing from the Legacy of Enslavement and the World Day of Reconciliation and Healing from the Legacy of Enslavement. 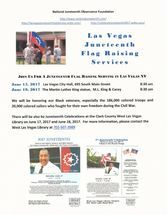 June 15, 2017 & June 19, 2017 We will hold Juneteenth flag raisings, at 8:30am. 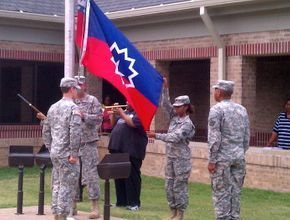 Juneteenth Flag Raising Service Honoring Black Military From All Branches of the Service. From Revolutionary Period to the present with emphasis on the 186,000 Civil War Soldiers and 20,000 Civil War Sailors who fought for their own freedom. 13th Amendment was Passed by Congress January 31, 1865 and Ratified December 6, 1865. We need media coverage that gives voice to Juneteenth and its foundations. We need financial support to continue forward.